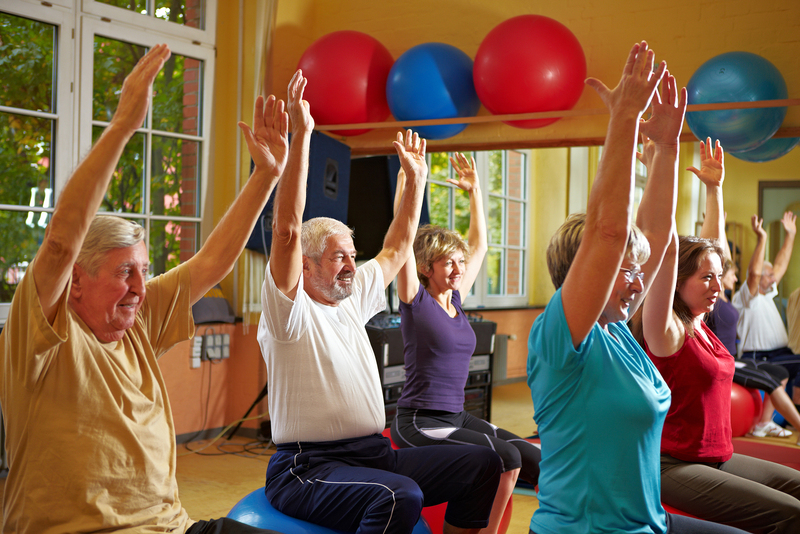 More elderly people might start improving their health, strength, flexibility and activity levels due to a campaign Sport England has launched to help the over-55s stay fit for longer. The group has unveiled its Active Ageing fund to encourage elderly people to get moving, so they can prevent illness till later in life. Pensioners could find themselves attending volleyball classes run by Volleyball England, which allows older people to play from their armchair with an inflatable ball. Or, they might be interested in lessons from British Weightlifting, which is encouraging the elderly to improve their strength by lifting water bottles and foam bars. Getting fresh air is very important to stay healthy, so many people might be interested in making their way around the altered trails established by British Orienteering. This allows them to participate in the activity without having to walk far from home. One of the biggest ailments people suffer from as they get older is arthritis, which can impede on their physical activity and make it difficult to stay moving. However, advice from Arthritis Care highlighted in the Express could be of help to the elderly, informing them to keep fit by taking part in pilates, yoga, bowls and petanque. No matter how much exercise you get involved with, it is important to bear in mind your physical abilities will decline as you age. Therefore, it is wise to install a walk-in bath in your washroom, as this will enable you to stay in your home and keep your independence for as long as possible.